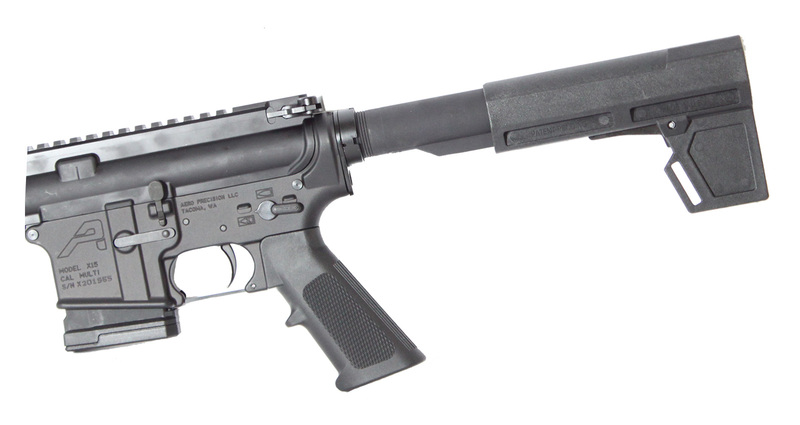 This complete AR-15 pistol features an Aero Precision Gen 2 Lower Receiver as the foundation of this rifle. 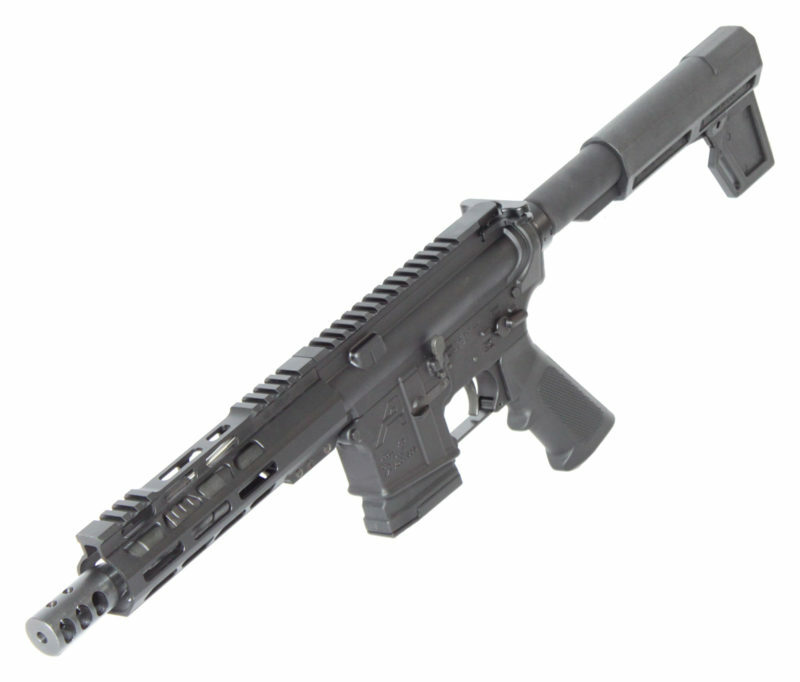 This crucial component has been paired with our custom upper receiver and M-LOK handguard providing the shooter with a light-weight, free-floated, rigid design resulting in superior performance. 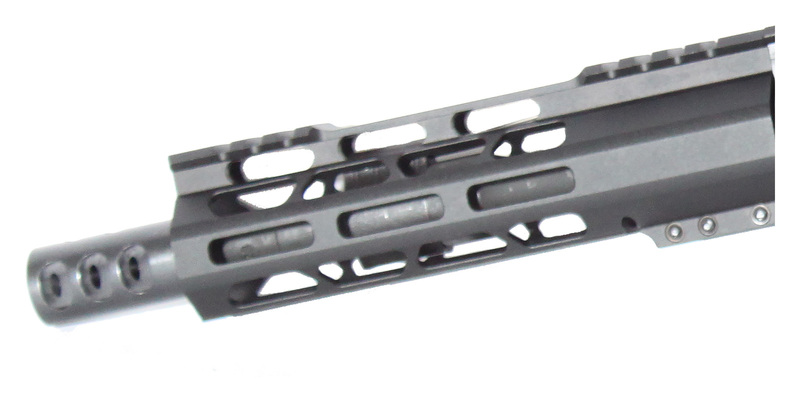 In addition, this design offers a partial Picatinny rail for optics or red dot sights and plenty of M-LOK attachment points for all your tactical accessories.